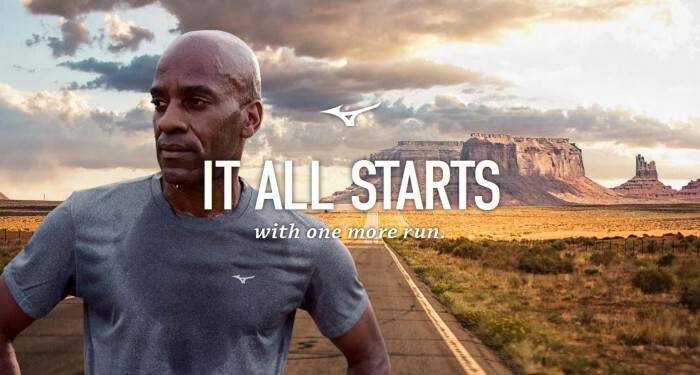 After making Singapore its regional headquarters for the company last month, Japanese sports equipment and sportswear brand Mizuno is on the lookout for agencies for its creative and digital duties. A spokesperson told Marketing that the selected agency will be tasked to oversee the strategy for the markets of Hong Kong, Myanmar, Thailand, Malaysia, Singapore, Indonesia, Philippines, India, Vietnam and New Zealand, which it manages out of its Singapore headquarters. This will be part of its efforts to raise awareness for the brand this year, he added. The company already has plans to push the brand on local platforms in the region, leveraging on key athletes and community sponsorships. Other plans to sponsor major sports events such as SEA Games 2015 are also underway. Marketing understands that it has shortlisted several agencies already, and plans are to settle the pitch by early April. Mizuno’s regional office in Singapore is led by Kiyoshi Tatani, president of Mizuno Singapore. Tatani said: “Being in Singapore allows us to better promote our products and services to our customers and giving them a closer touch and feel of the brand”. Following its split with DDB, Reebok has appointed its global creative agency. ..